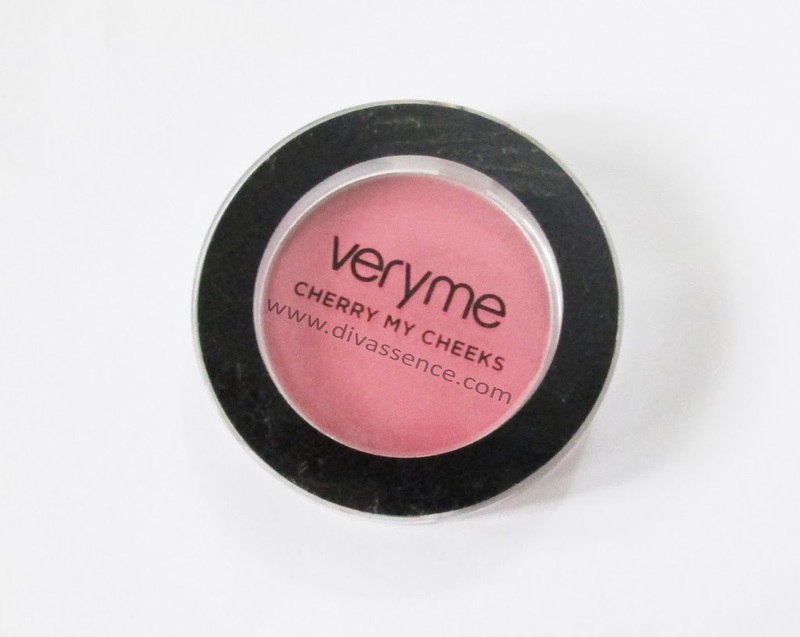 Oriflame Very Me Cherry My Cheeks blush in Sweet Coral: Review/Swatch - Divassence! It is well pigmented. 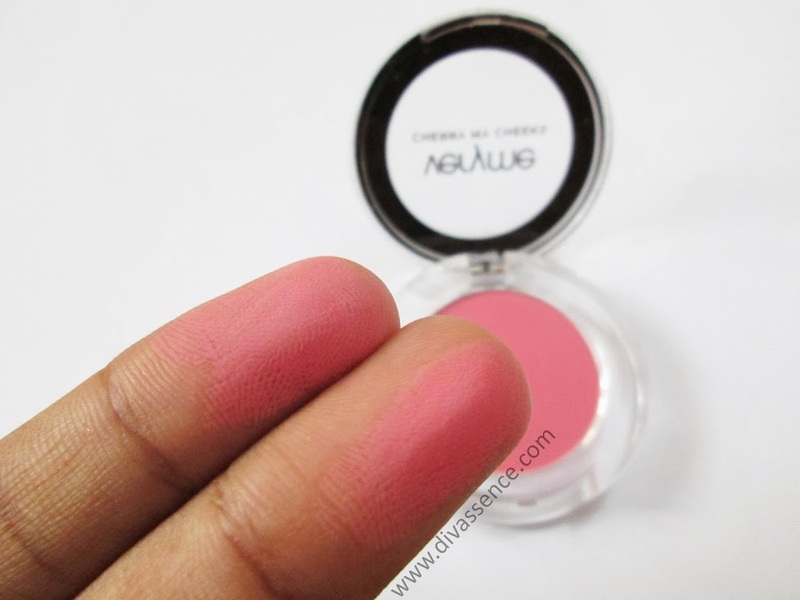 It is not insanely pigmented like the Sleek blushes, but pigmented enough to give sufficient colour on your cheeks in two swirls. The shade is a subtle pinky coral, perfect for office. It would suit fair-medium skin toned girls best. You may also like reading: Swatch Attack! : 3 Red Blushers to try this Holiday Season! 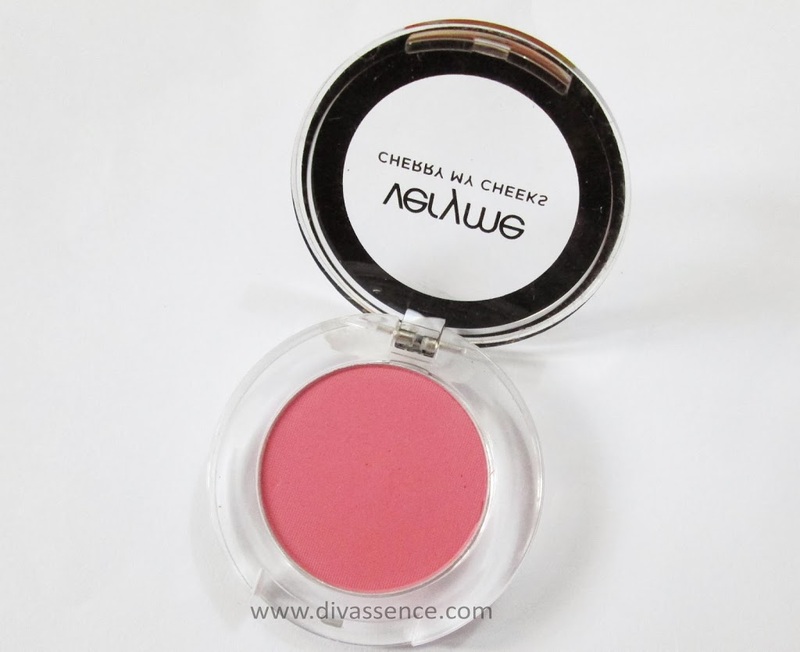 It is a matte blush (yay!) 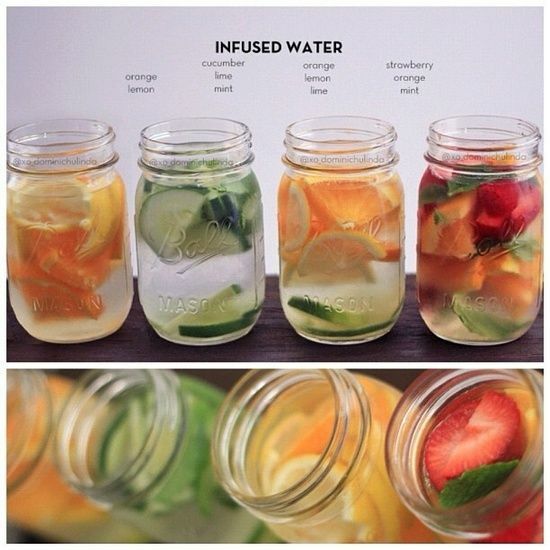 with a very smooth texture. The staying power is good, it stays for 4-5 hours on me when worn over a base. 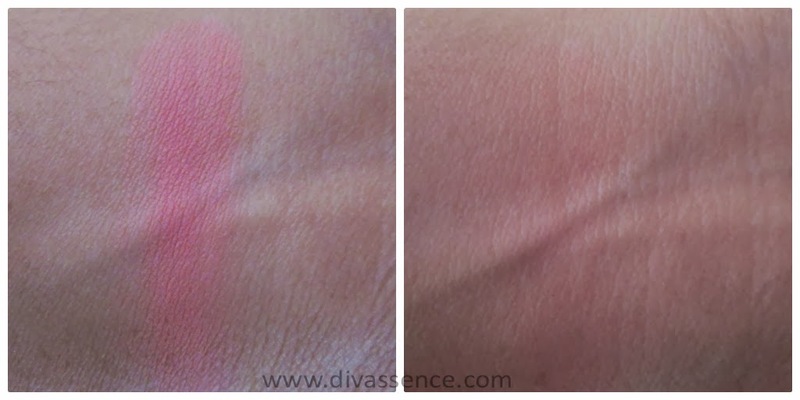 Though this blush has impressed me in many ways, it has a few flaws too: I did not find it easy to blend these and since the packaging is too tiny you might find it hard to use large blush brushes (like the RT blush brush) for applying this. Price is reasonable for the quality of the product (and it is almost always available at a reduced price, which is great!). Availability is limited, available only through Oriflame representatives. 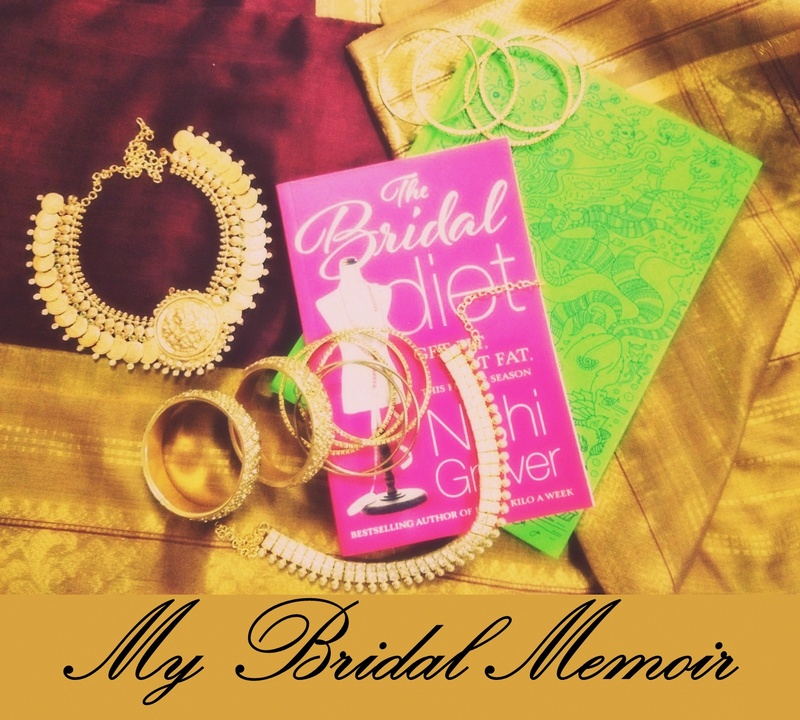 Final word: Grab this when it is on a discount and you won’t regret it, it is worth every penny. You need to layer it multiple times if you are dusky but for fair-medium skinned beauties this is a treat!